Dr. Bradley Backhaus has been serving Chicago’s Lincoln Park/Lakeview neighborhood and the LGBTQ community since 2014. 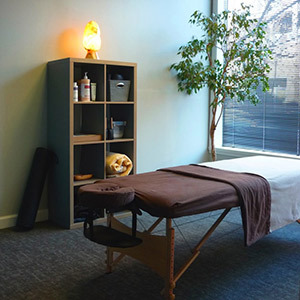 Our Lakeview chiropractic care center was founded in 2017 to provide our community with a range of natural health care services, including chiropractic, physical therapy, acupuncture and massage therapy. 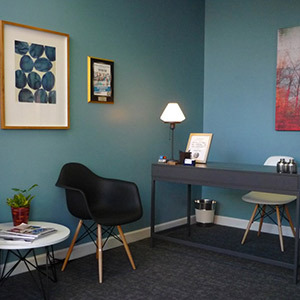 At our practice, you can find a myriad of solutions to suit what you require to attain a higher level of well-being. Often, we see the greatest benefit from a combination of our services as determined by a thorough evaluation process. With a scientific, evidence-based approach to treatment, Dr. Backhaus seeks to discover the underlying cause of your concern. Once identified, he’ll work with you to create a treatment plan that not only relieves any discomfort you’re experiencing but gives you a resolution of your condition. Your case can be co-managed with your other health care professionals as needed. Dr. Backhaus sees all ages of people and treats an array of different types of cases. Many patients come to our office in pain, having tried other avenues without success and feeling unsure of where to turn. Others have found the benefits of chiropractic care in helping them stay well and get the most out of life. No matter what your goals may be, we’ll be happy to work with you in achieving them. Schedule your appointment by phone or email today! Same-day visits may be available for those who require immediate attention.